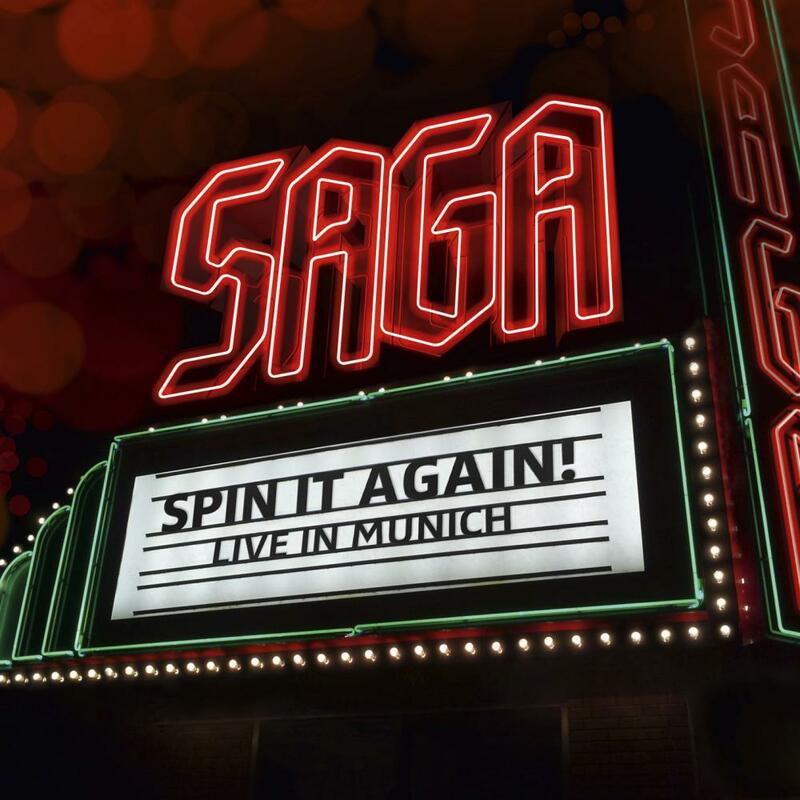 „Spin It Again - Live in Munich“, captures the fi nal night of the 2012 successful sold-out tour by the Canadian band in Germany. classics. Two hours of prog and melodic hard rock at its best.